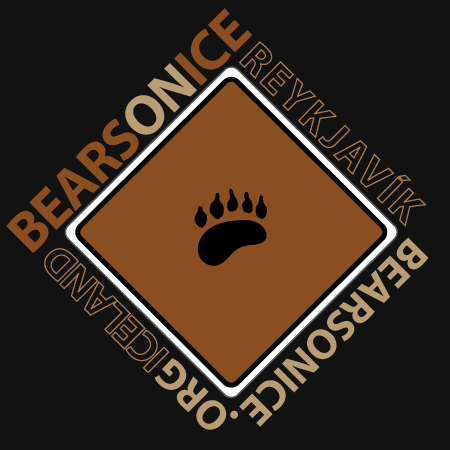 We´re a group of friends who organize BEARS ON ICE event which takes place in September every year. BEARS ON ICE is a friendly social event for bears and friends where you get to see a little bit of Iceland and have fun with like minded guys from all over the world. We also organize smaller social events through out the year. If you´re coming to Iceland feel free to hit us up and see what happens!